Kaity Kakes is honored and excited to be part of the December issues of Food Network Magazine. We are excited to announce this news! 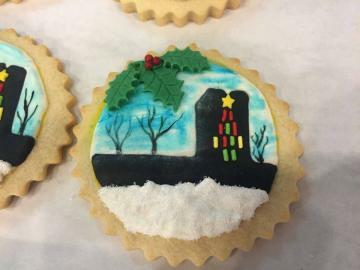 We will be accepting orders for the sugar cookie through December 2015. Call us today! Yes we can do Gluten Free Items! Gluten free products are now available for on-line viewing. We hope you find everything you need. Kaity Kakes is focused on providing high-quality service and customer satisfaction - we will do everything we can to meet your expectations. With a variety of offering to choose from, we're sure you'll be happy working with us. Look around our website and if you have any comments, questions or would like a quote, please feel free to Contact Us! 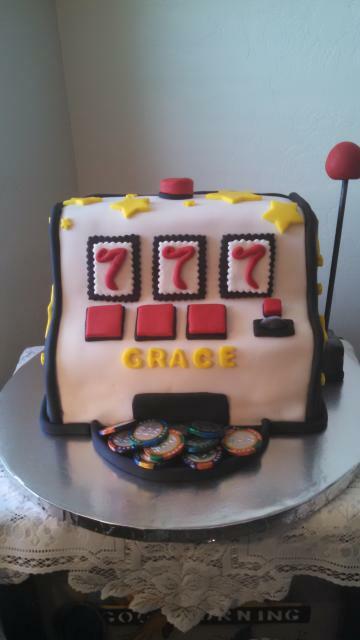 Our Motto: Everyone needs a cake!